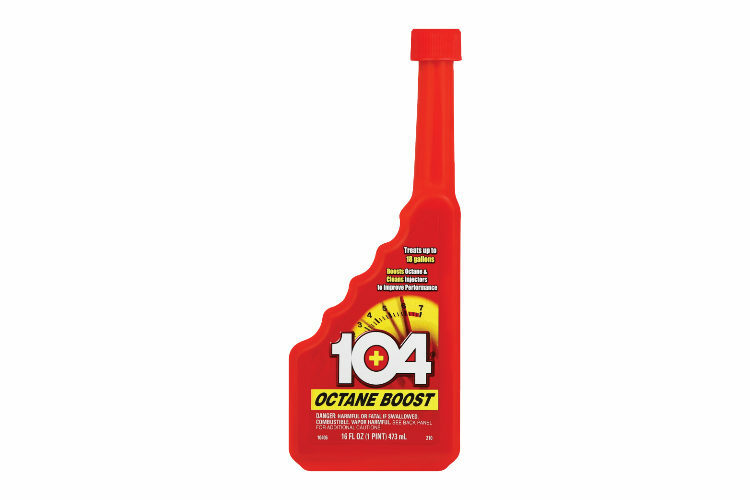 Specially formulated to meet major car manufacturers service requirements. 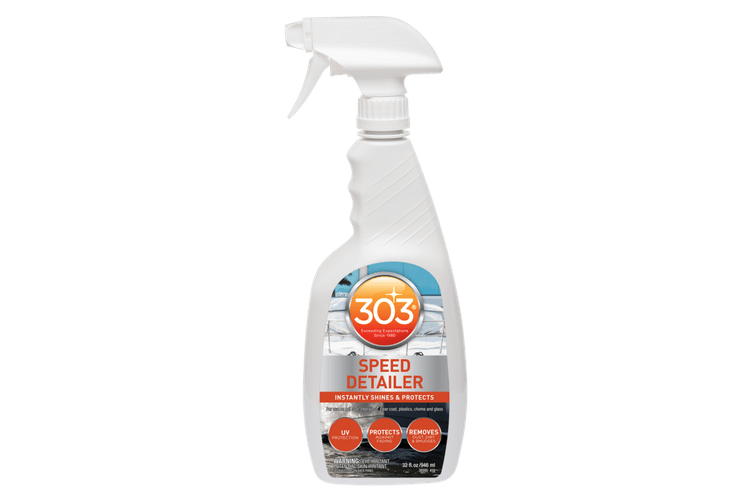 Good for domestic or import vehicles. Mixes with all power steering fluids. Gold Eagle Universal Power Steering Fluid is specially formulated to meet the service requirements of virtually all domestic and imported vehicles. Universal mixes with ‘all’ power steering fluids and helps prevent corrosion, oxidation and wear while conditioning the entire power steering system. Clean off power steering filler cap & remove. Add fluid to specified level-do not over fill. Power Steering Leaks are usually caused by power steering unit seals that have shrunken, causing fluid to leak from the system. 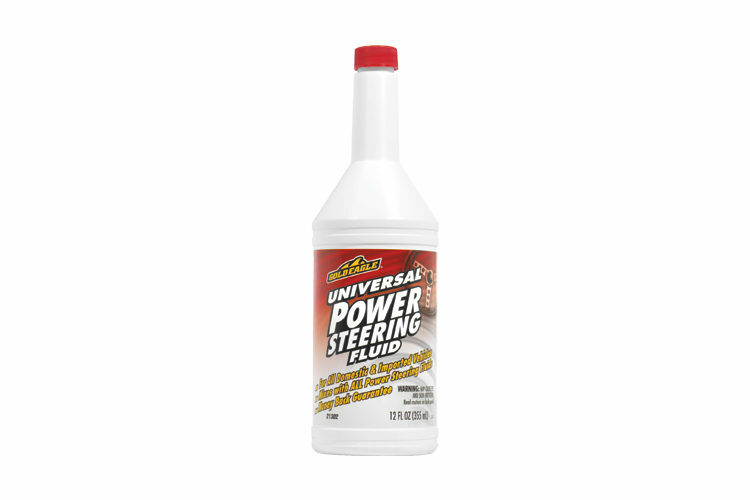 Can you use Gold Eagle Universal Power Steering Fluid in Hondas? Gold Eagle Universal Power Steering Fluid can be used to “top off” power steering fluid in any power steering reservoir, including Honda. 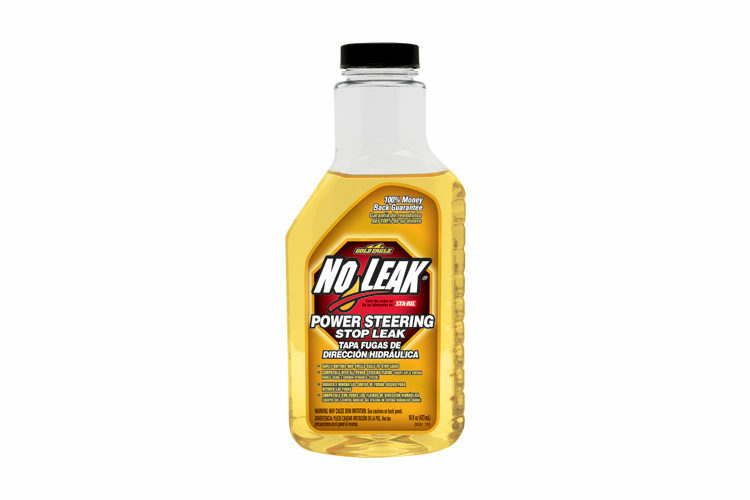 How does NO-LEAK® Power Steering Stop Leak work? As the rubber seals age and wear under heat and pressure, they shrink, harden and dry up, which can result in fluid leaks. 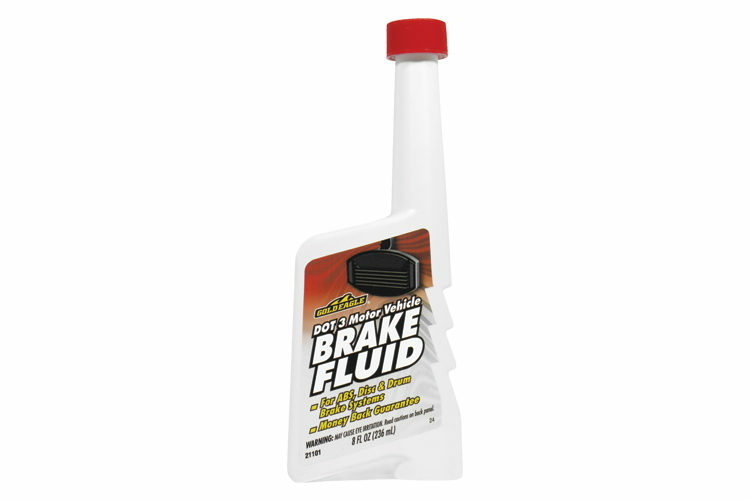 NO-LEAK® brand safely swells, softens, and conditions the rubber seals, which stops the leak. Gold Eagle® Universal Power Steering Fluid is rated 4.8 out of 5 by 37. Rated 5 out of 5 by Guy1 from Good Stuff! I needed to flush the PS system in a truck I recently purchased and I decided to go with the Gold Eagle since I've had really good luck with everything Gold Eagle I've used thus far. After flushing it out and getting all new fluid in it, I was impressed. All the pump whine (which was not bad, but it was there) was gone and things were nice and smooth. The old fluid was not terrible (I've seen it jet black before) but it was old and needed changed. Rated 5 out of 5 by RC1939 from Helped neighbor after hearing noise Bought product , to be used when needed. When needed came when I heard my neighbor's car pull out of driveway. Knowing what the sound was I flagged him down & suggested checking Power Steering Fluid level. Yes, it was low & after refilling with Goldeagle P/S fluid, the noise stopped. Rated 4 out of 5 by Tony K from An interesting side effect. I used Gold Eagle power steering fluid on my sons car...a 1994 Ford Taurus. Since he got that car, the power steering pump has made a bit of noise while turning. Using your product has significantly reduced that irritating sound. Tony K.
Rated 4 out of 5 by Hate Work from Works. Can't tell if it is different than others. How do I rate the product? It works, as I had a leak in an O-ring in my power steering line. How can I tell if it is any different than others? Don't know. The product at my local auto store is the same price as other's. Rated 5 out of 5 by Barnmb from Power steering fluid I got this as a sample and decided to try it in my 2007 van I used to use trans fluid. go to say I like this a lot more easy to pour and use. Checked the price at my auto parts store and it is reasonable priced. Rated 5 out of 5 by Craig from Easy to use great results Had a couple of vehicles that needed some addition fluid to bring up to level. One was a classic chevy an the other a modern Ford pickup. Was nice to have a product blended to be compatible with both systems. Rated 5 out of 5 by mkurtenbach from Very good product! This is great to be able to grab and use in any of vehicles. Have vehicles from 1956 to 2013 and knowing that I can just grab this one bottle for all and that it works is priceless.